Is Frank's Redhot hot sauce paleo? 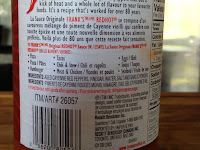 It has five paleo ingredients yet some claim that Franks is not paleo when you look around on the web. Why? One site claims it isn't, since vinegar isn't paleo. Thats certainly news to me. 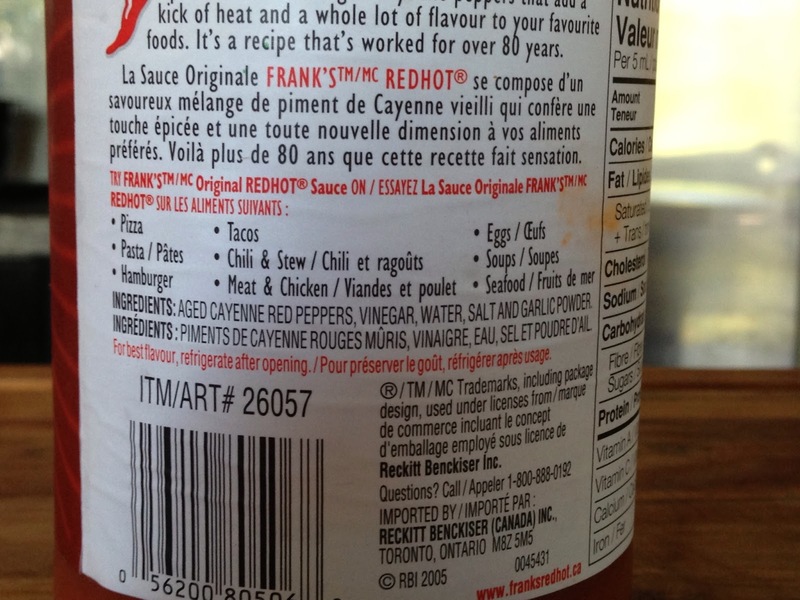 Franks is paleo based on the ingredient list and that's a great thing since the little one loves it on his eggs. Like addicted to it. 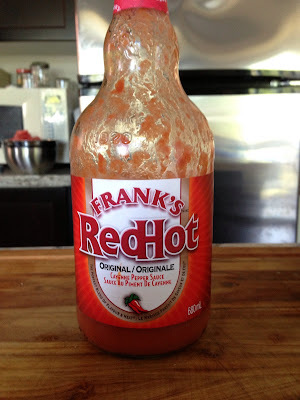 Franks thick and franks buffalo wing sauce are not paleo however with thickeners and other not so great ingredients. Most simple hot sauces are nothing more than peppers and vinegar. Tobasco original is also paleo however Tobasco green is not paleo with corn starch added. It's so common to see something similar on the shelf that isn't even close once you read the ingredients. This all great news and we will continue to use Franks on kale, eggs, in hamburgers, and just about anything else little wants it on. Thank goodness it's paleo! It makes my Whole30 that much more doable!